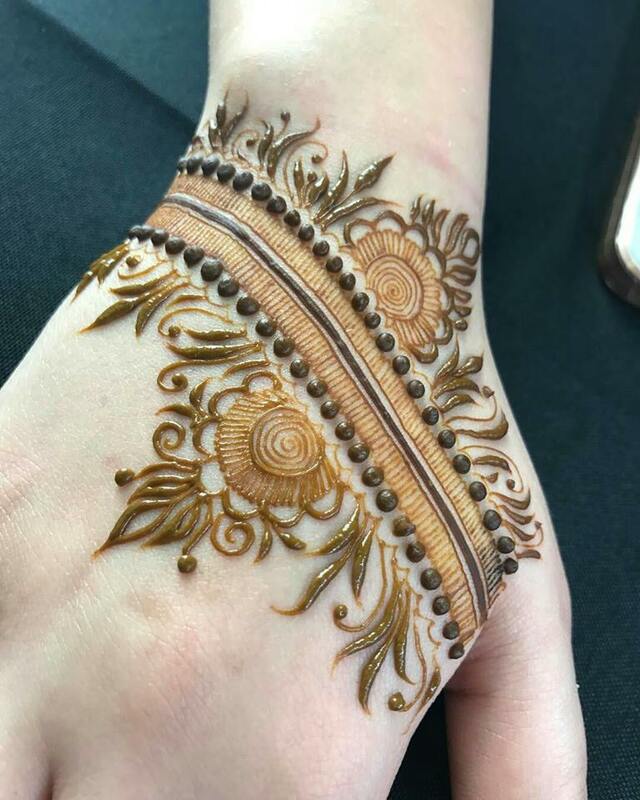 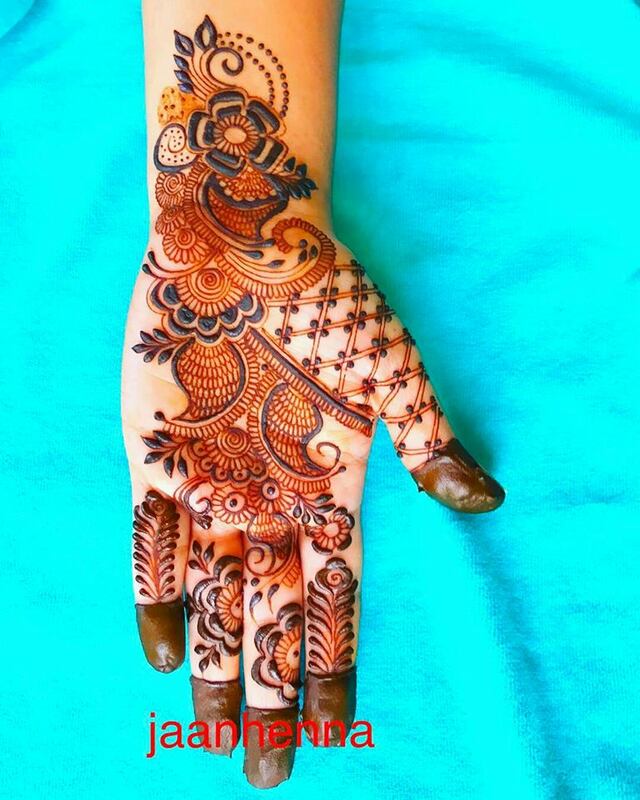 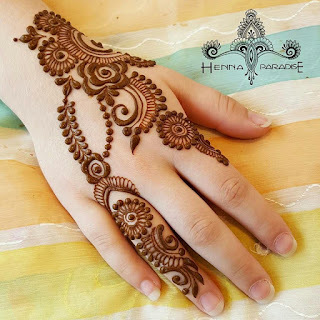 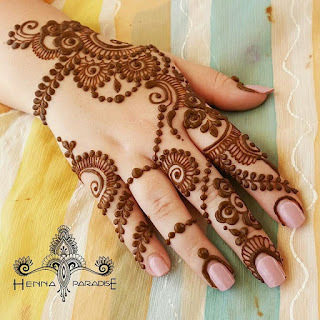 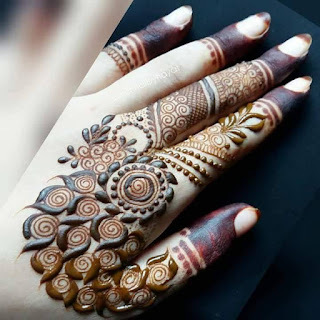 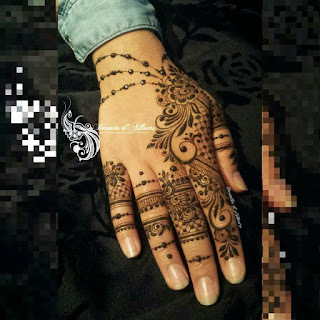 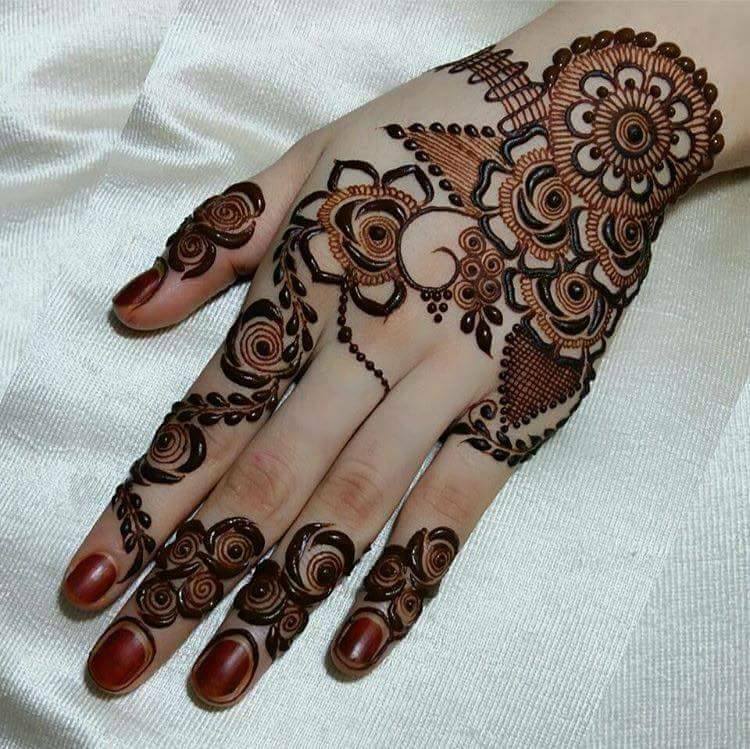 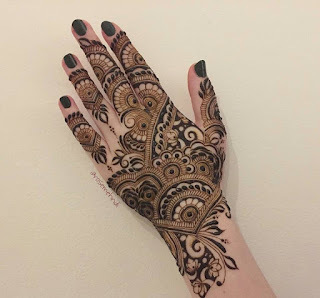 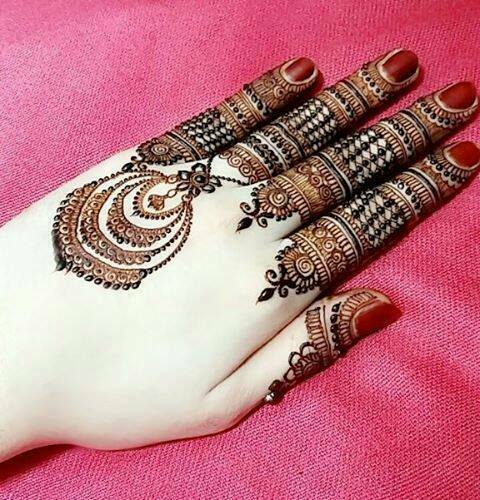 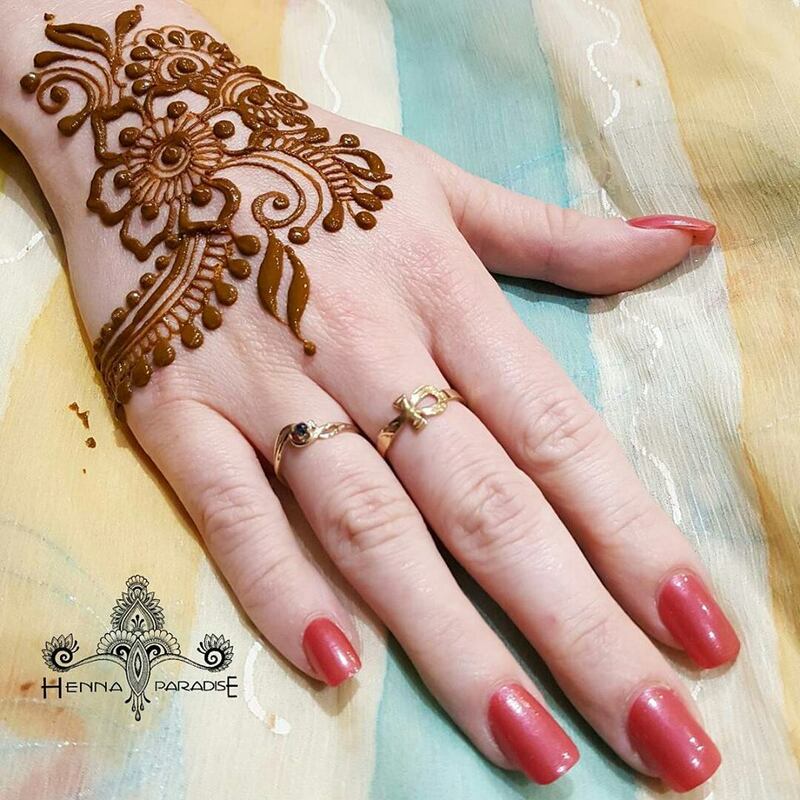 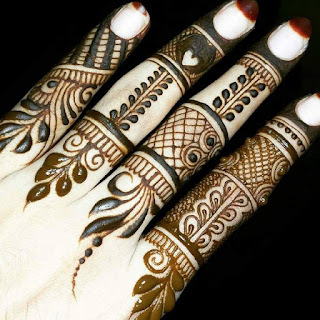 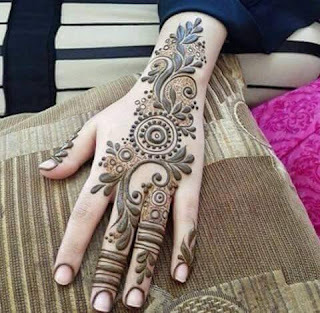 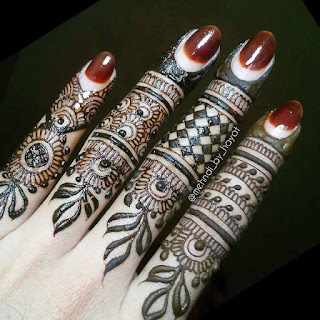 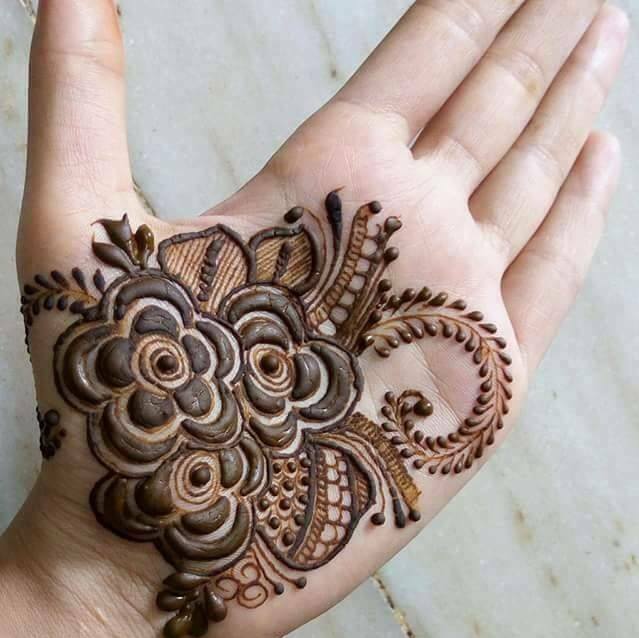 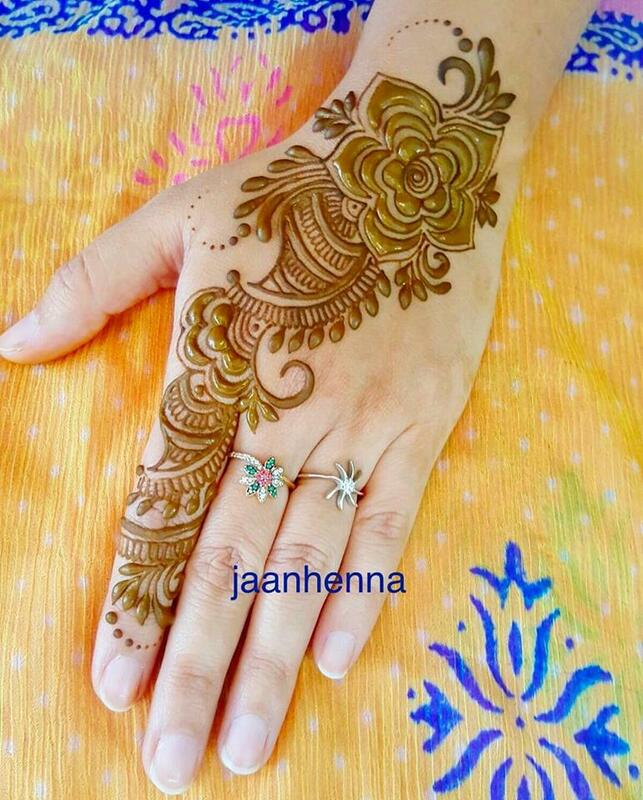 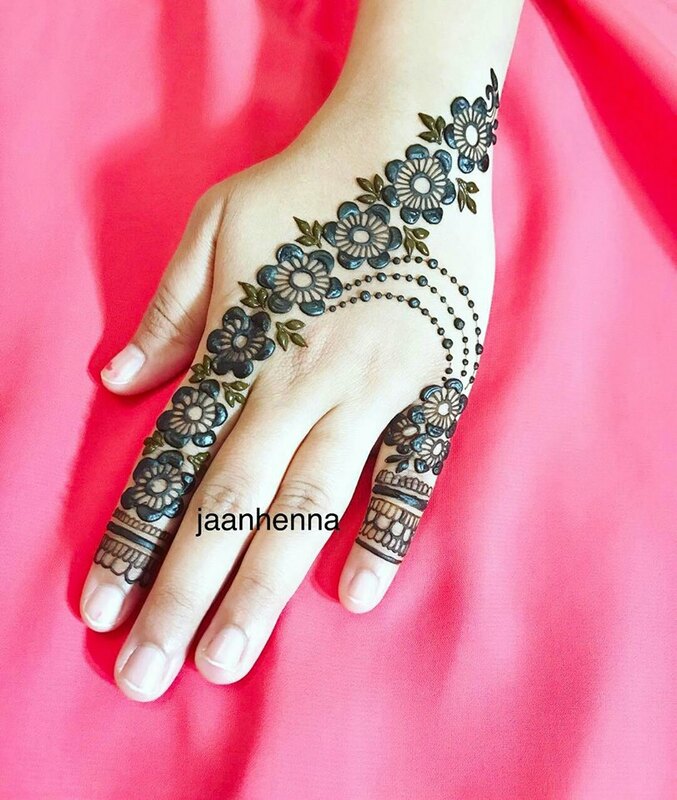 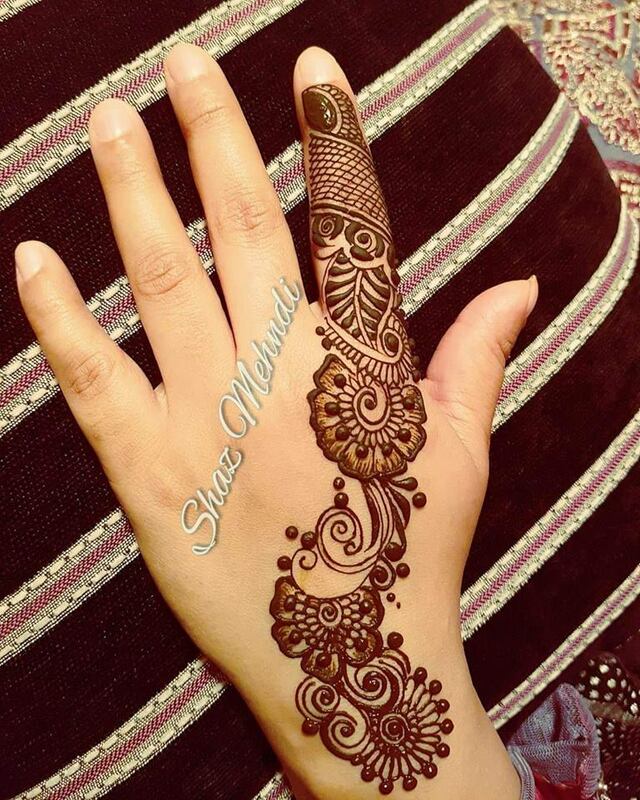 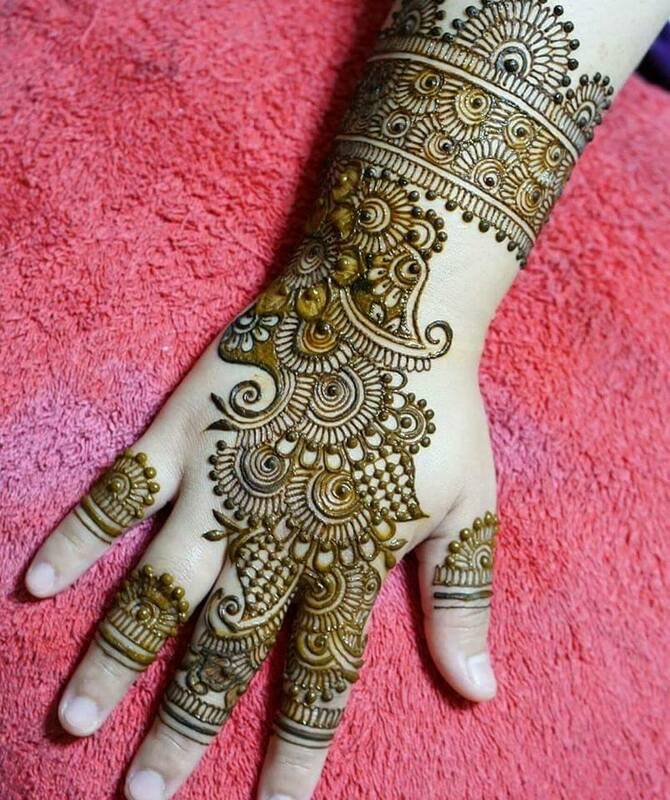 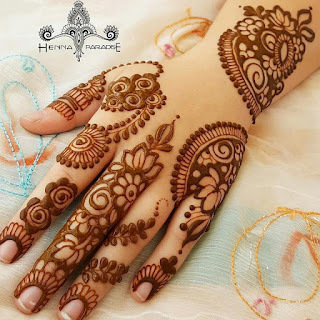 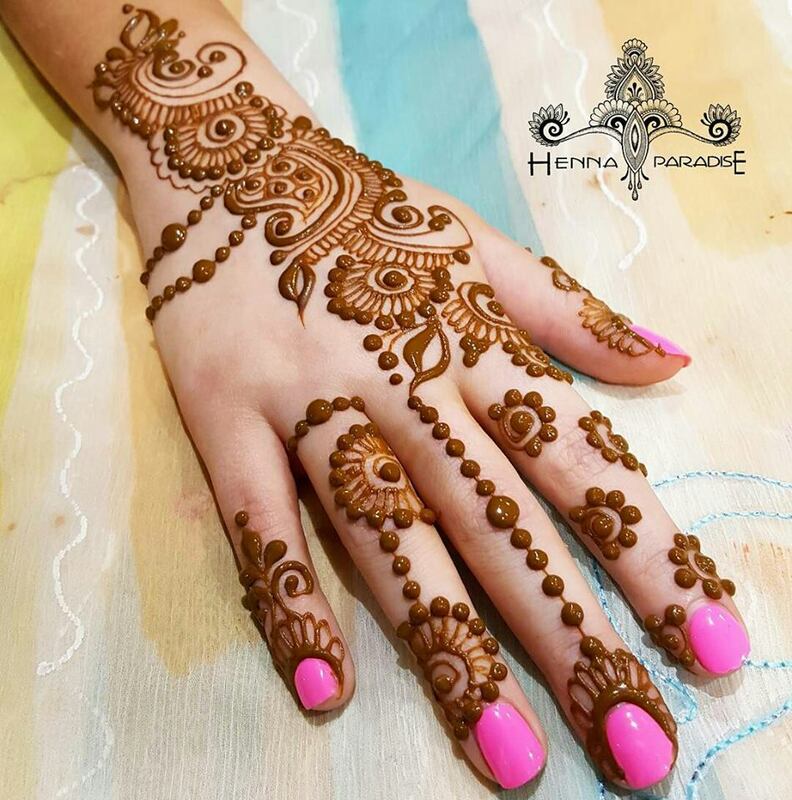 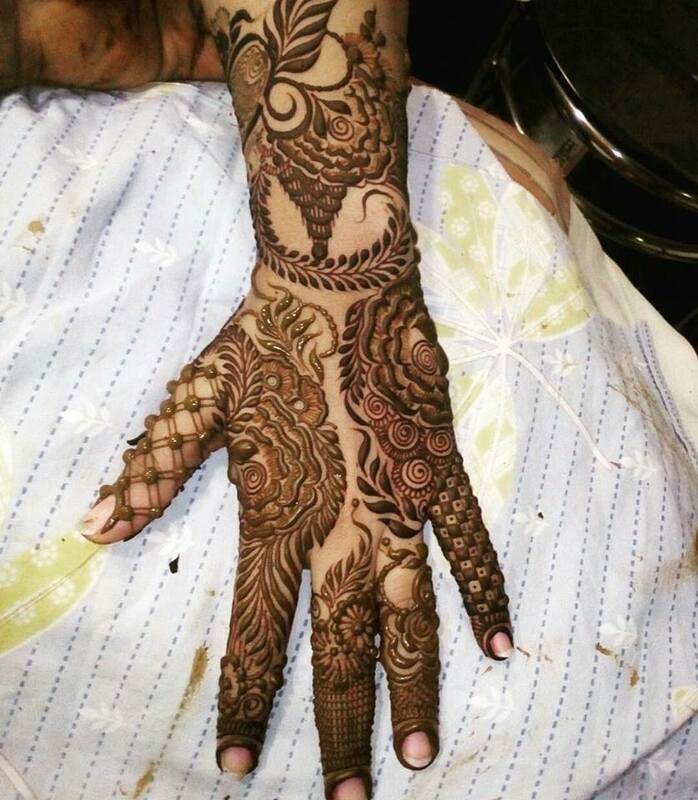 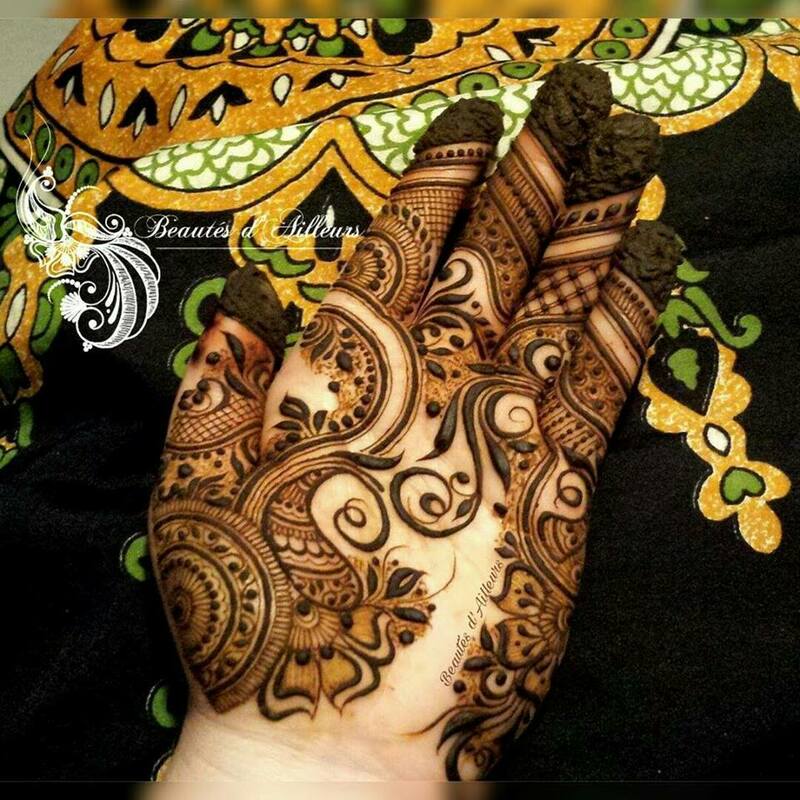 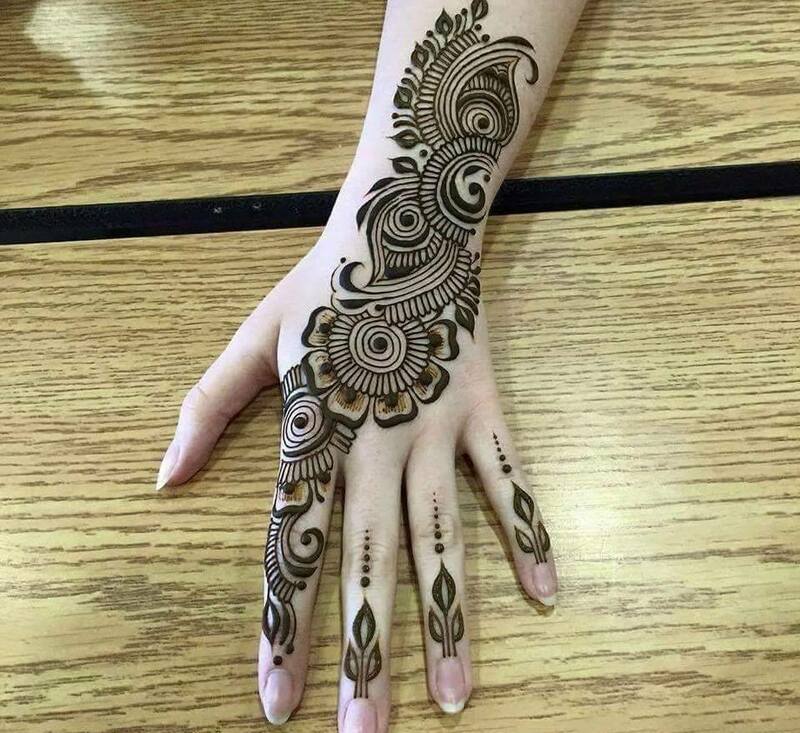 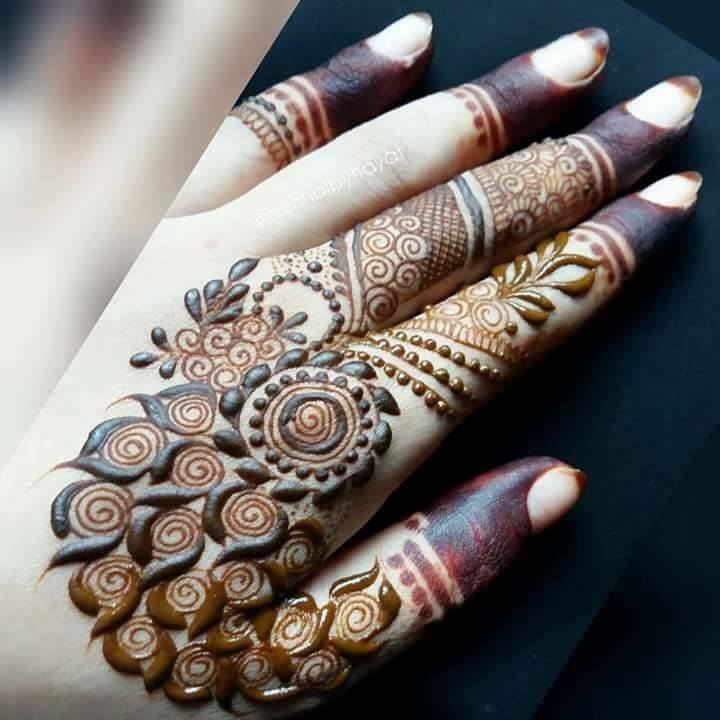 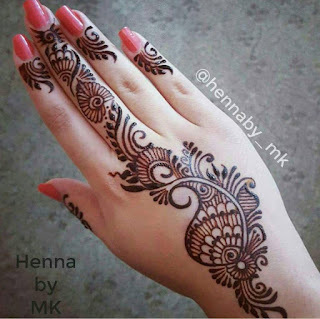 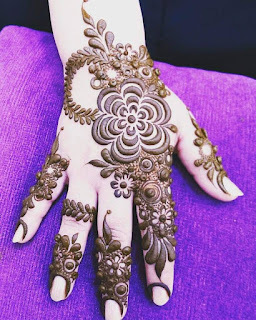 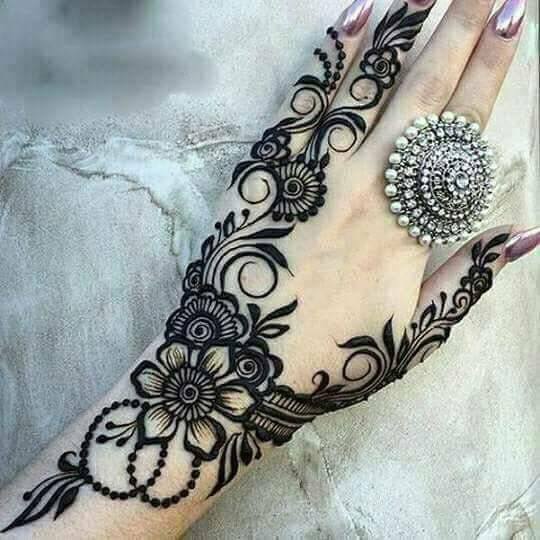 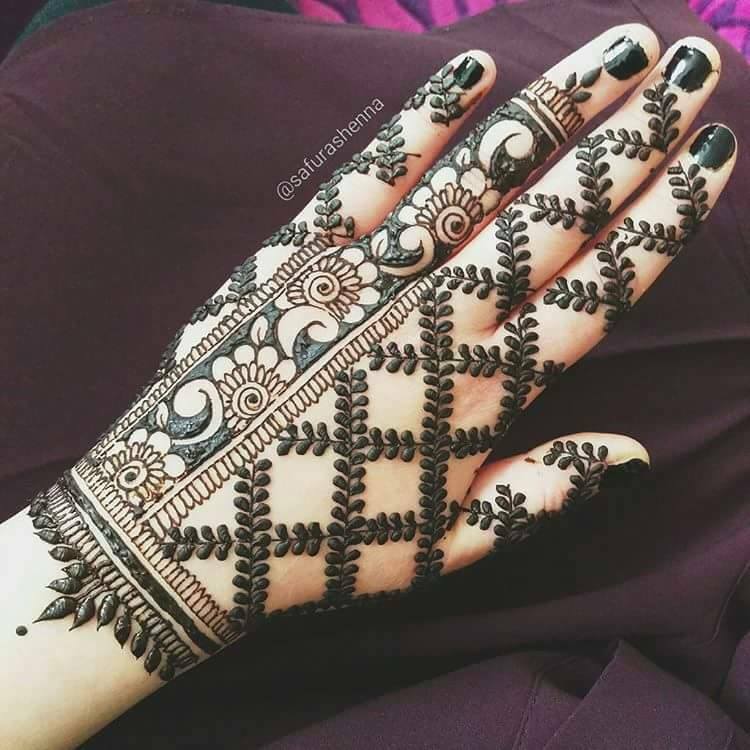 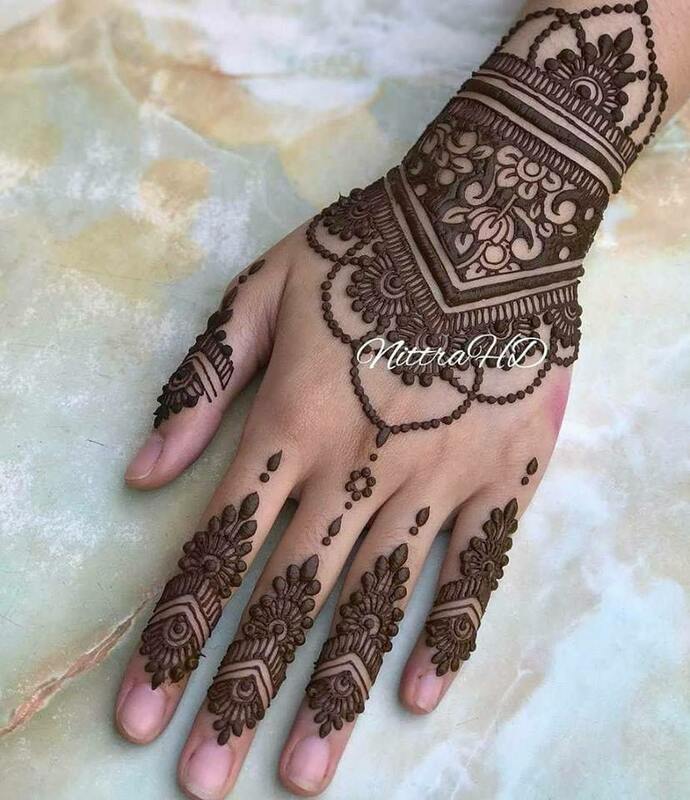 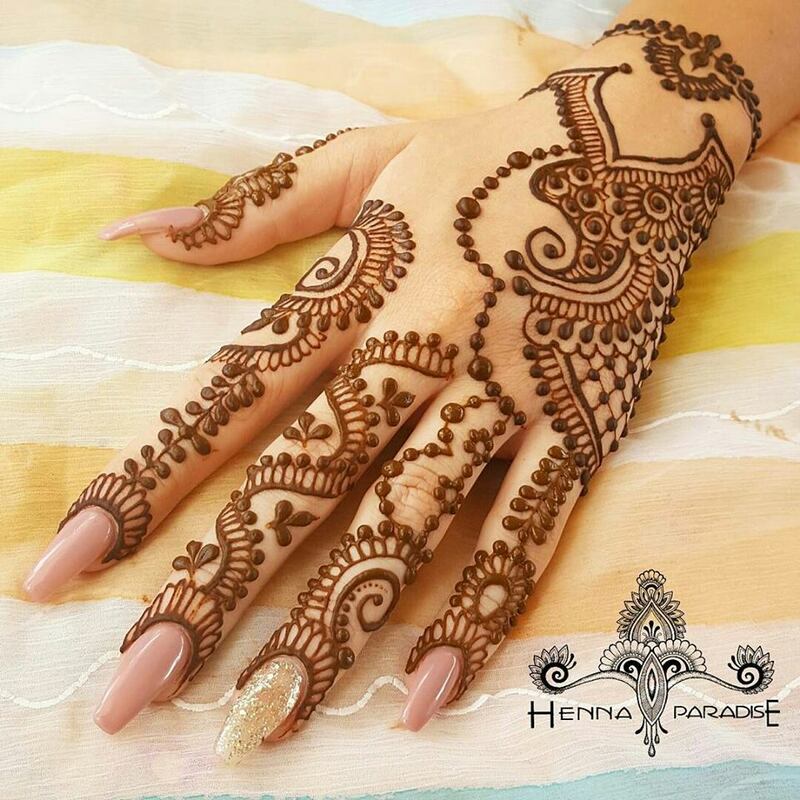 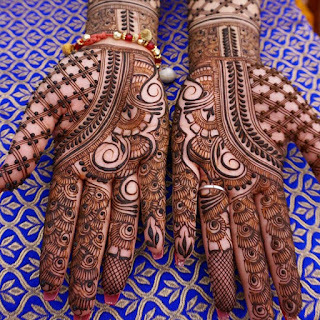 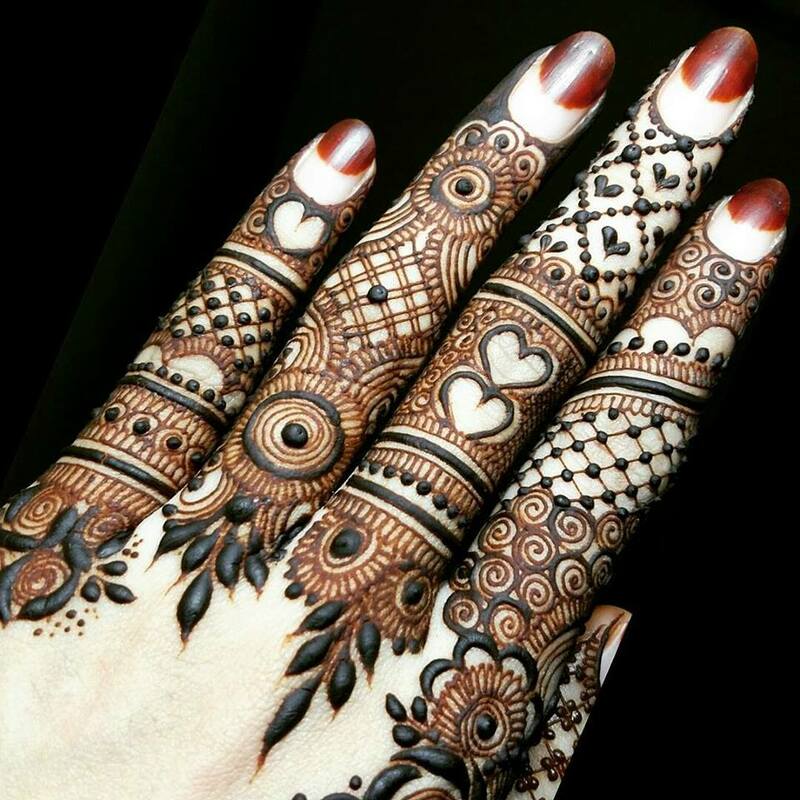 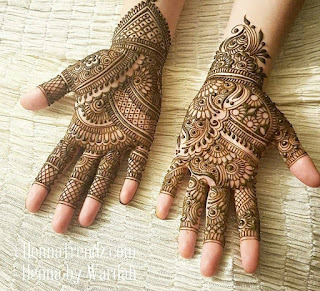 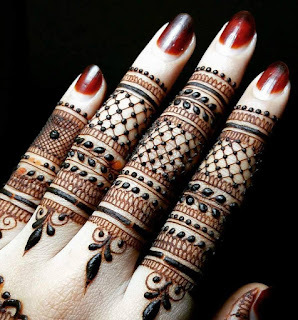 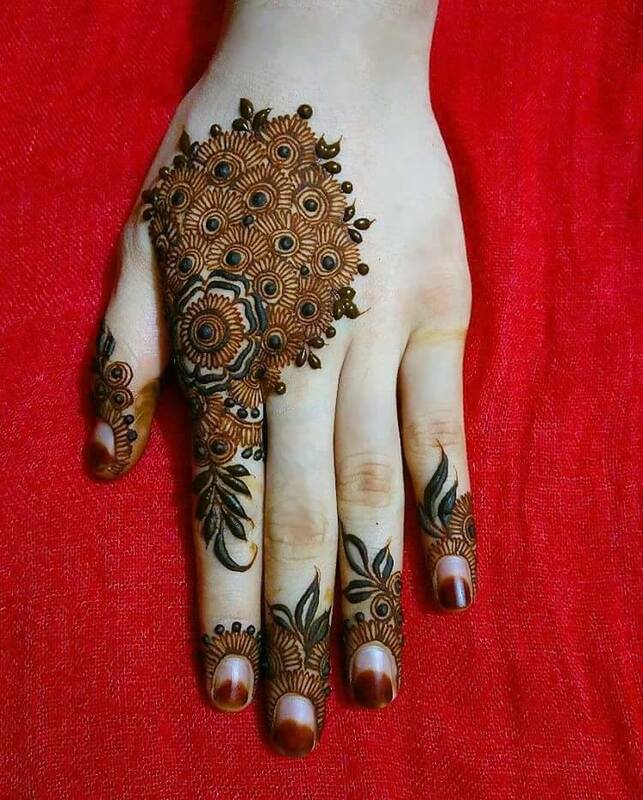 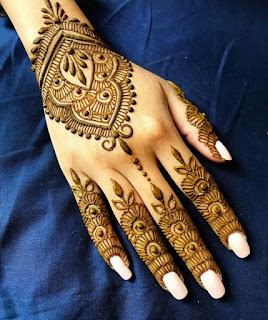 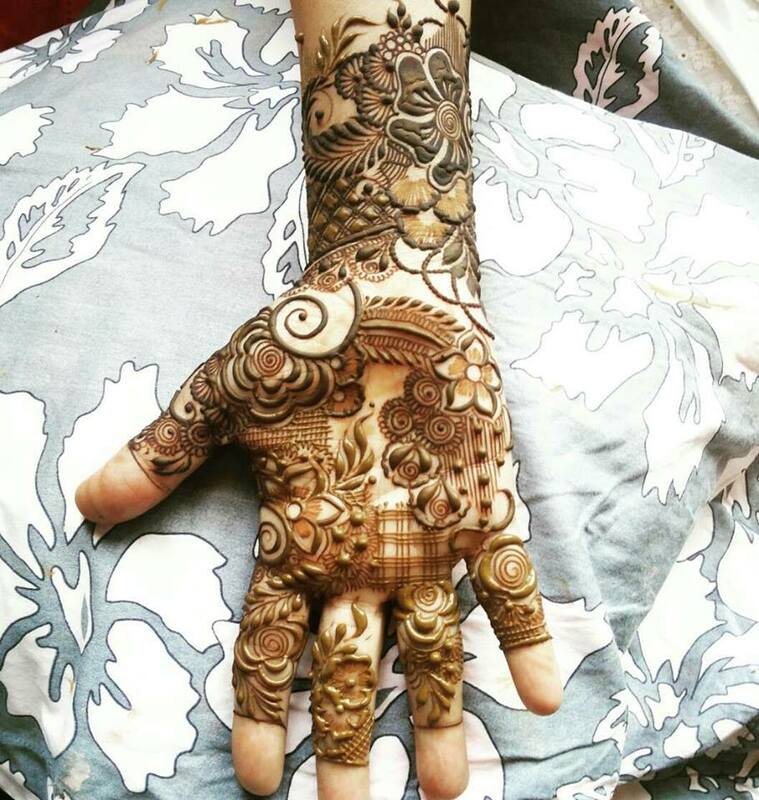 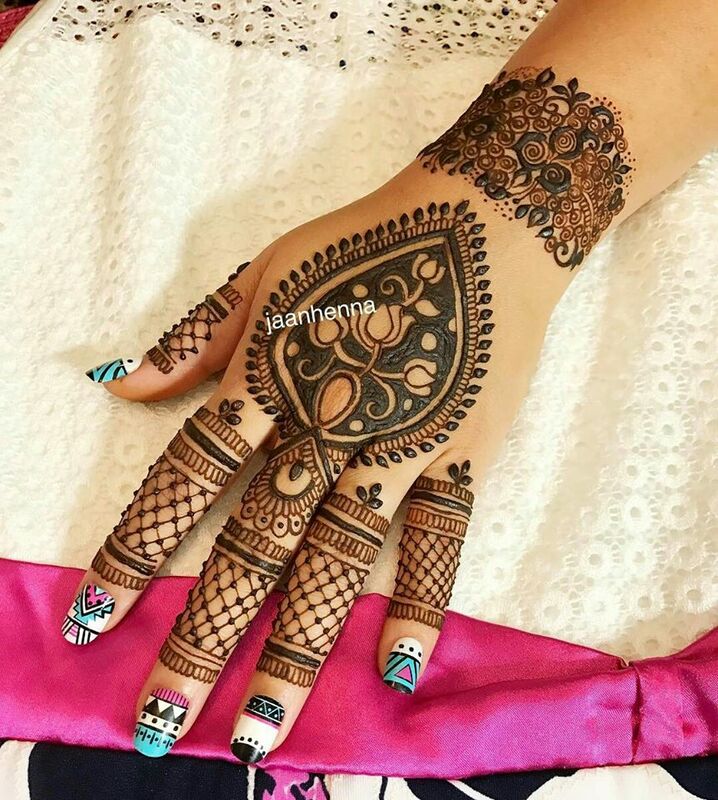 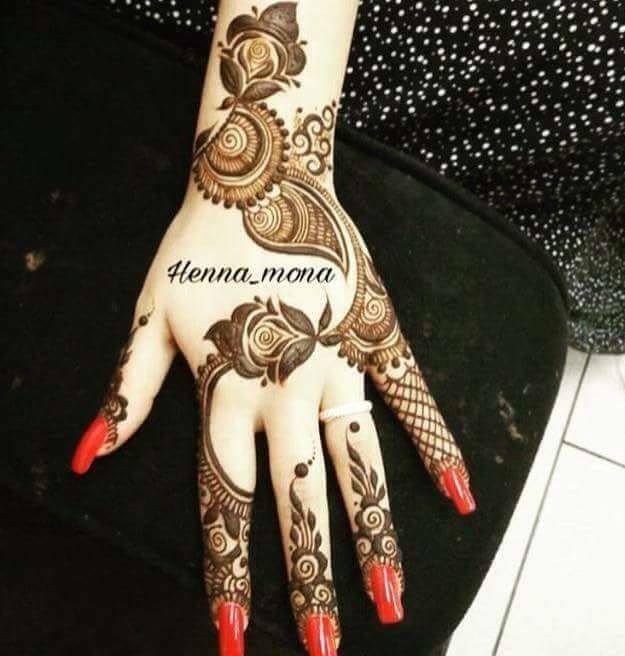 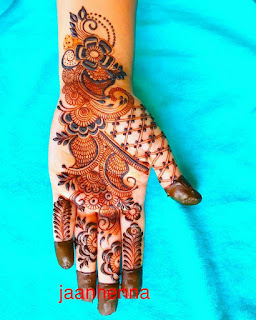 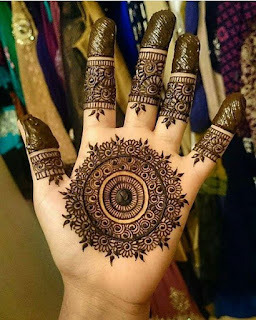 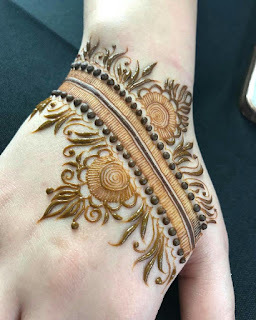 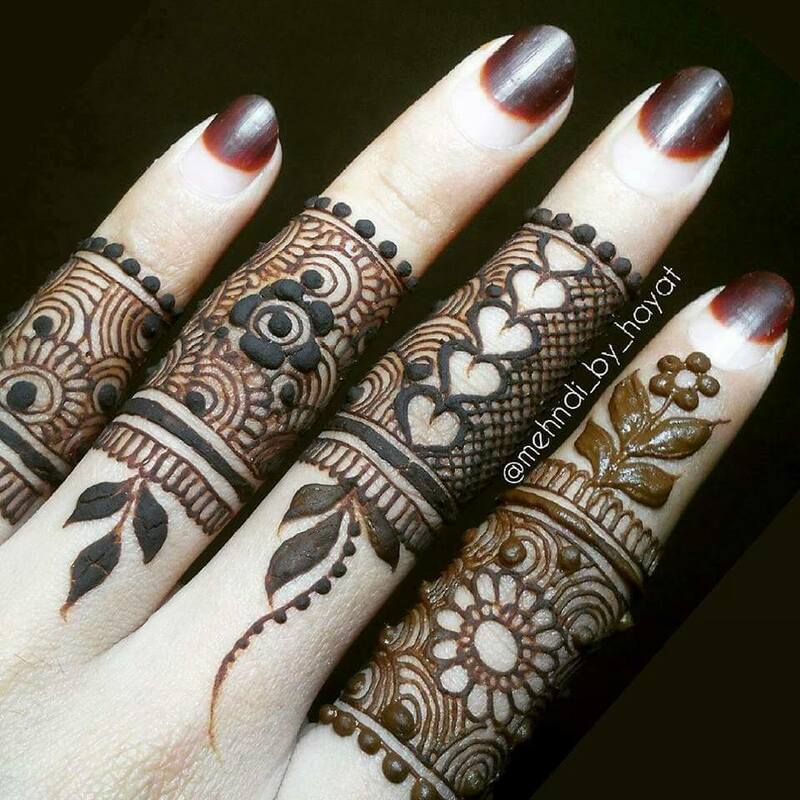 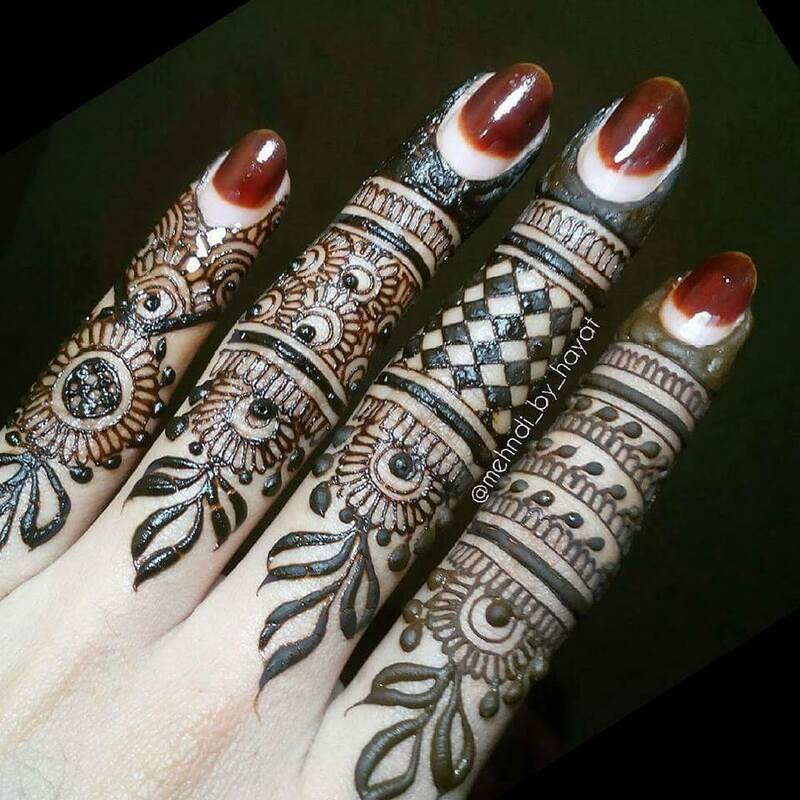 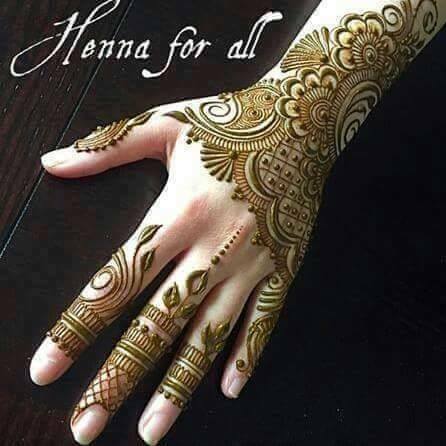 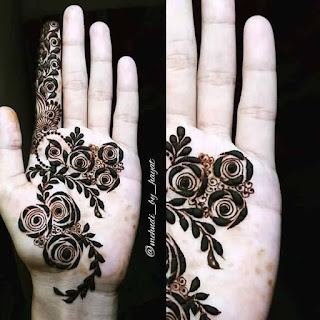 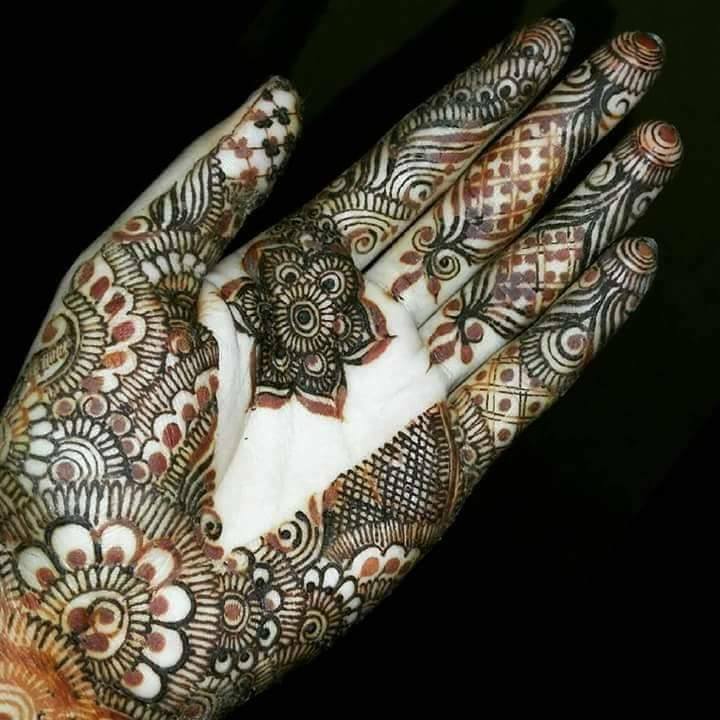 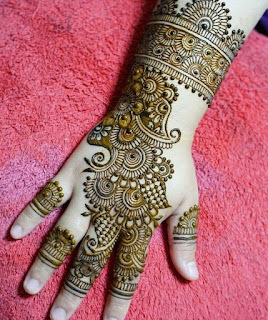 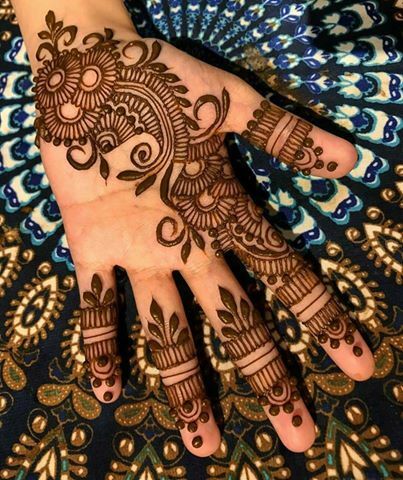 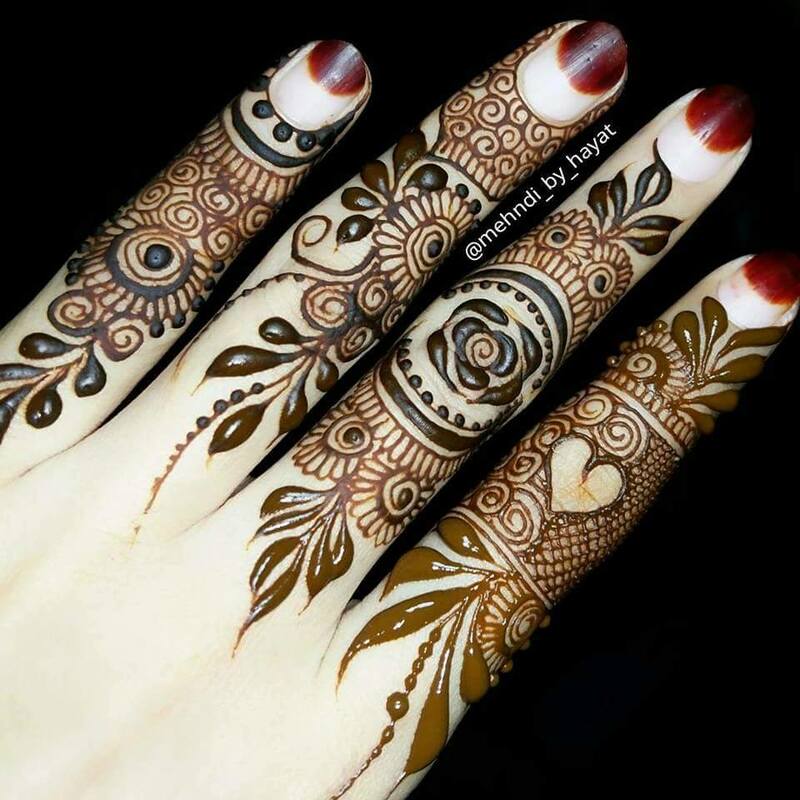 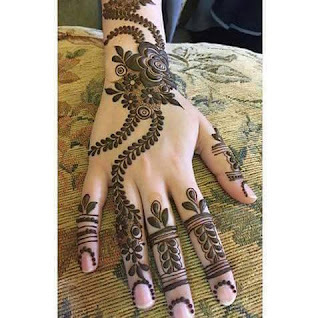 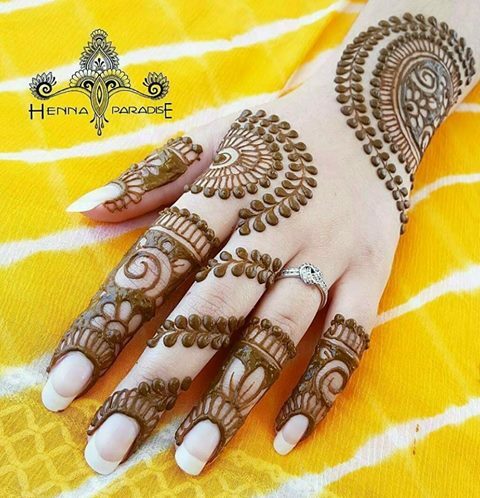 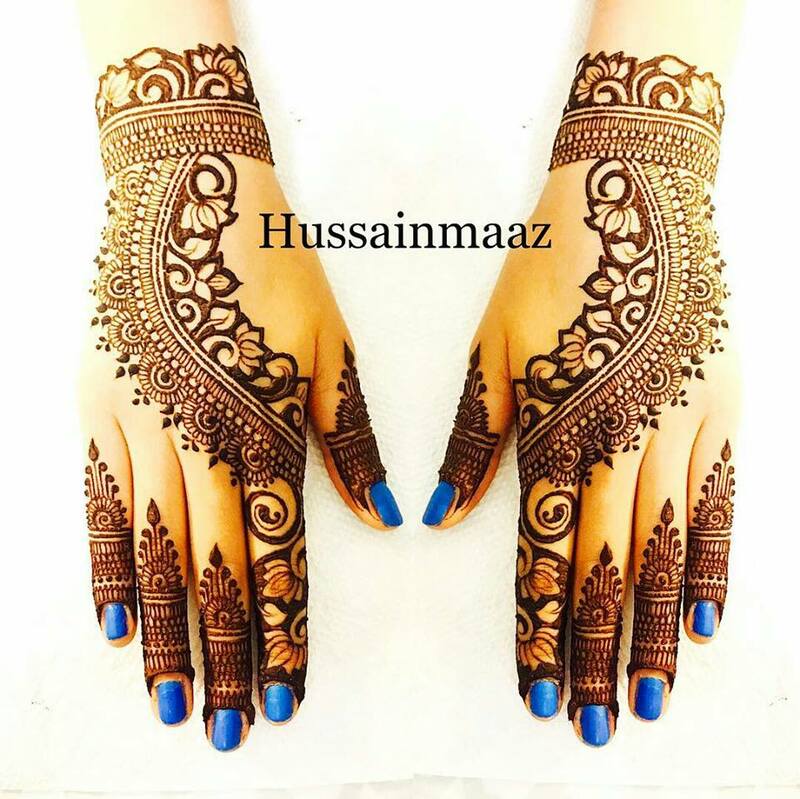 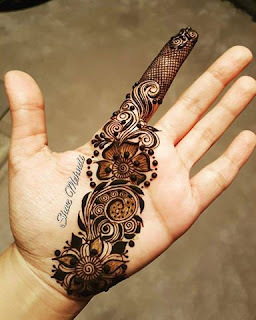 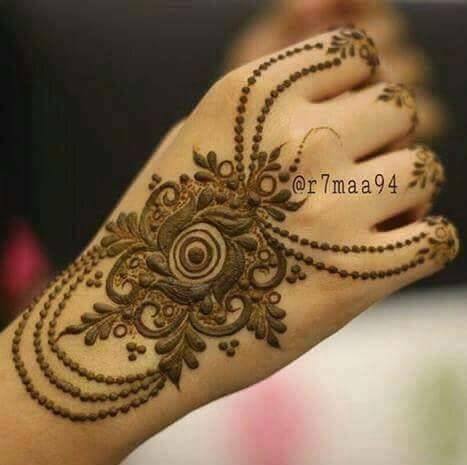 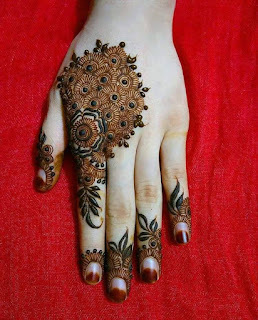 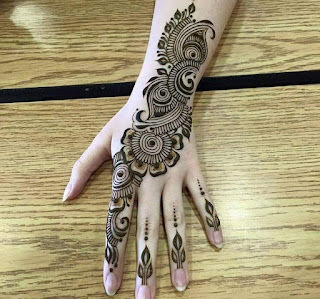 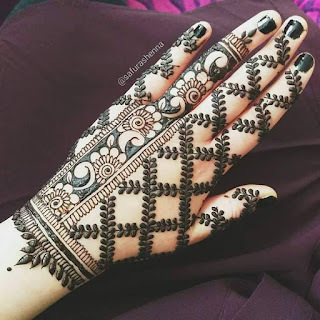 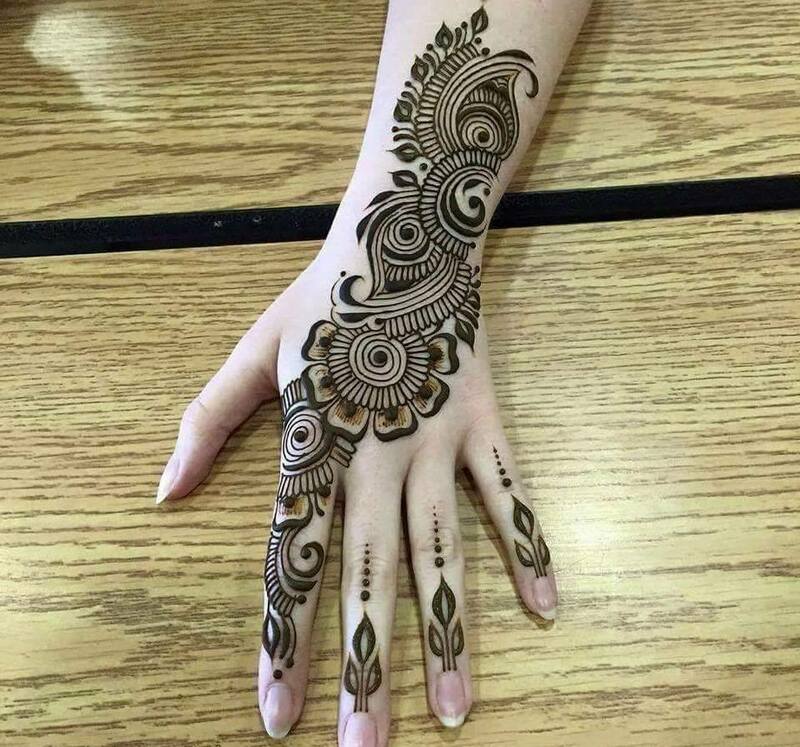 Ladies hook up to witness the most beautiful mehandi designs to boast for all celebrations this year,. 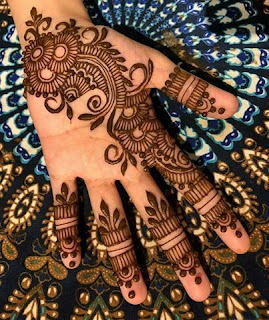 Simple and complicated ones, whuch include arabic, pakistani, symmetrical and fusioned designs that are cool to our eyes. 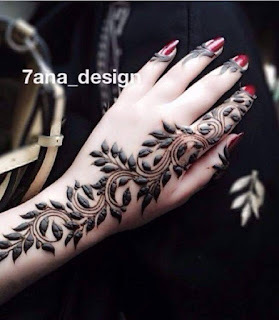 Your valuable comments after trial are encouraged. 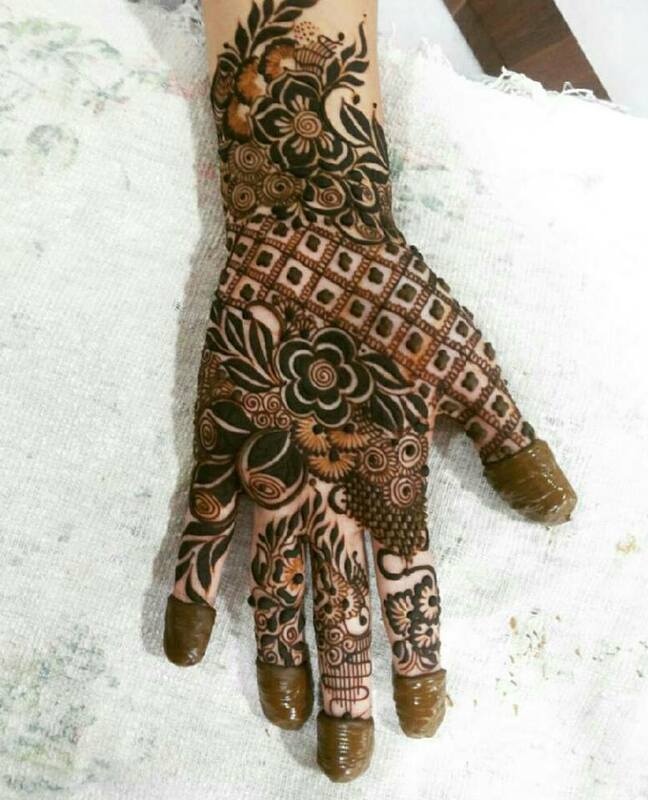 Here it goes.. 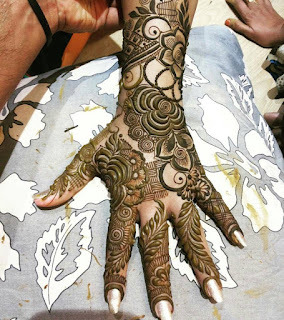 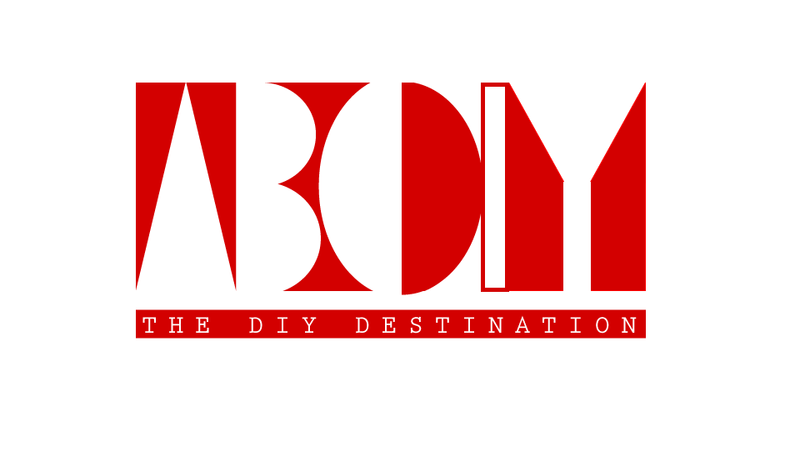 Check out this link for Bridal and Foot designs.